Last month, Kevin Durant spent a couple of days in Manila. 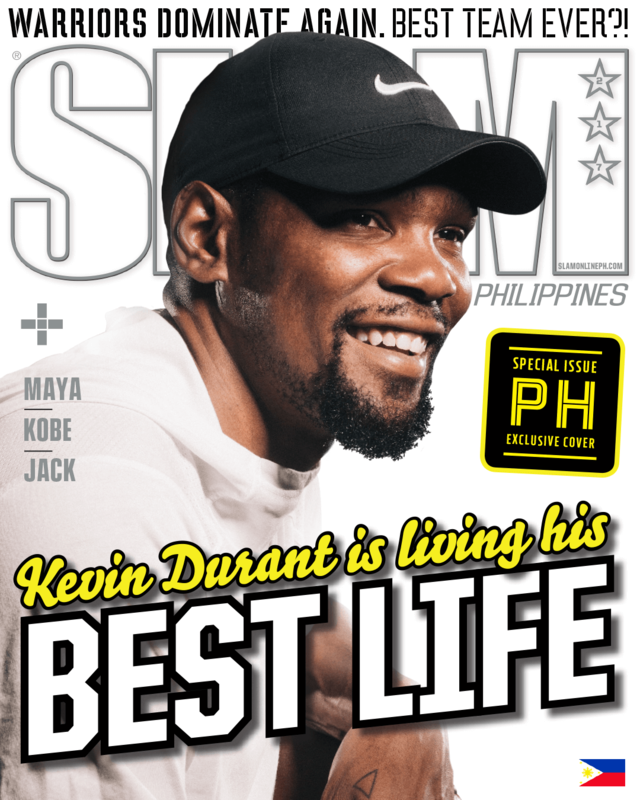 While he was here, SLAM PH got exclusive one-on-one time with the two-time champion. He was on the tail end of his tour where Manila showed him a lot of love. Durant was upbeat, happy and wasn’t shy to show it. 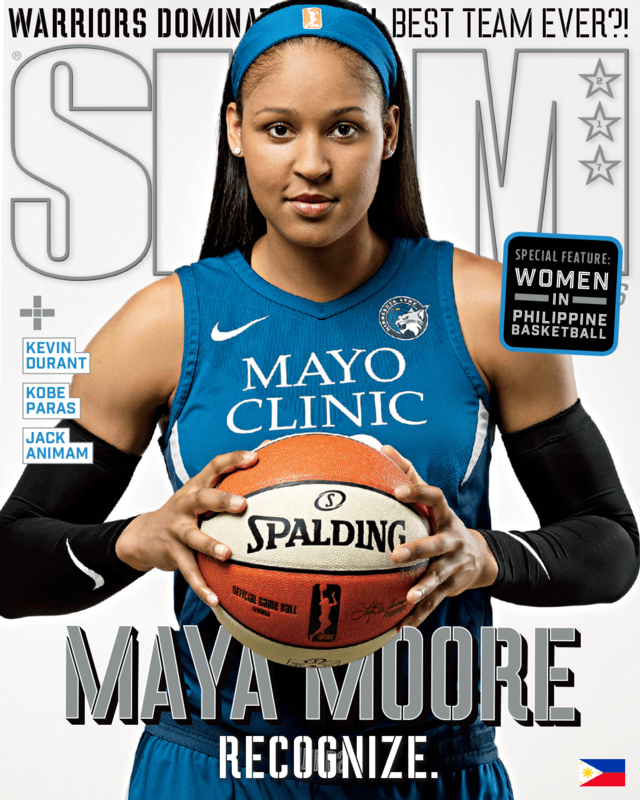 Also gracing the cover of this month’s issue is one of the greatest players to ever play in the WNBA, Maya Moore. She’s the second female basketball player to be featured on the cover of SLAM after Chamique Holdsclaw. Moore talks about her path to the top of Women’s Basketball. With Moore on the cover, it was only fitting to have a special feature on Philippine Women’s Basketball. The feature centers around one of the best female players in the country, Jack Animam. Also in the issue is Kobe Paras, the newest UP Fighting Maroon. SLAM #217 is out tomorrow in Titan Fort! It will be available next week in Titan stores and major bookstores.